Among the natural attractions of particular importance are the glaciers. Try to see it before it is completely melted. Natural Attractions are described in the following data: name, address, brief description, link to the website of tourist attraction, photo. 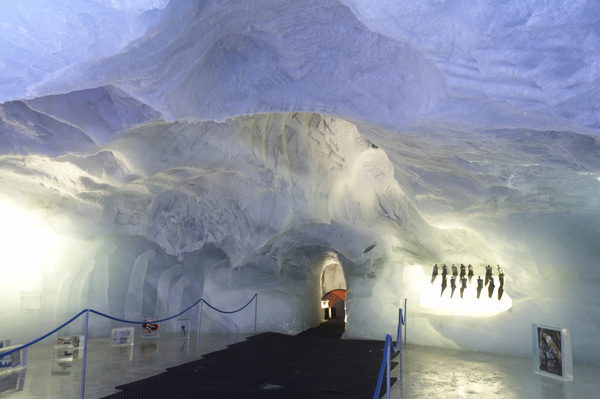 The largest ice cave in the world - 5,500 m3.